Bookings made via anantara.com for Lagoon Pool Villas and higher categories will be rewarded with a daily resort credit of THB 1,500 per day. Resort credit is valid exclusively on a daily basis and cannot be accumulated. Resort credit is not applicable on Limited-time Exclusive, promotional codes and booking made by agents. Above rate is subject to 10% service charge, 7% government tax and 1% provincial tax. The rate quoted is per room per night, including discount, subject to seasonal variations, a cancellation policy and change without notice. 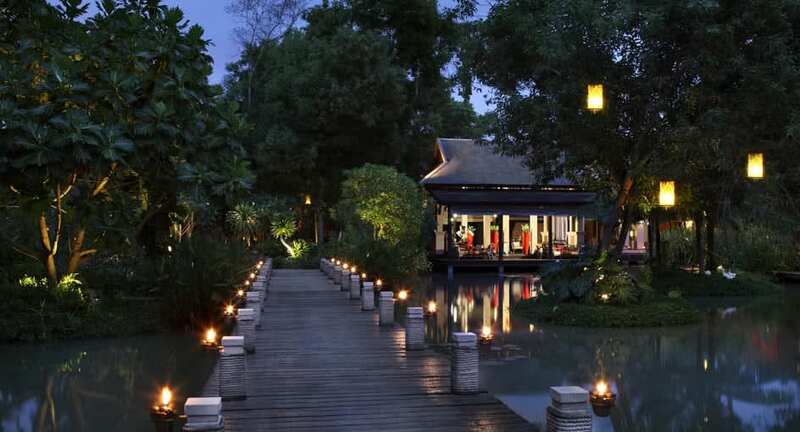 A minimum four- or five-night stay is required to receive the respective 25% and 30% discounts. A non-refundable, one-night deposit is required at the time of booking.